It’s sometime very challenging to do the maintenance of the furniture. Like the maintenance of leather bed frames will differ from the caring of any wooden bed frames or any other classic bed frames. Here you can find some tips to care of any kind leather furniture in Brisbane whether it is bed frame or sofa set or any other. Before going to start any cleaning process for your bed frames you should know about what kind of leather furniture you are using. You can know about this from the tags which come with your new furniture or may be in the instruction manual. Different types of leather are being used for different furniture which all are not the same. If you still unable to know about the leather of your furniture, then best option is to search on the Internet and you will get a process to test the leather to determine its types. We all know that leather is very delicate material and also very sensitive to heat. So, we always need to place any leather furniture away from the fireplaces or direct sunlight. Without following this and neglecting of doing this can dry and crack the surface of the leather. If you find any portion which is getting dry of your leather bed frames area then use petroleum jelly to cover up the area and just wipe off the excess amount. To clean your bed frames use soap that has moisturizing element in them. Use any soft cloth with the soap to wipe off the dirty surface area of your leather bed frames. Don’t put too much soap and not use water to rinse it. Leather absorbs so much water which could damage the leather very easily. So, it is important not to use water and wipe the soap with just a dry cloth. After that you can polish it. 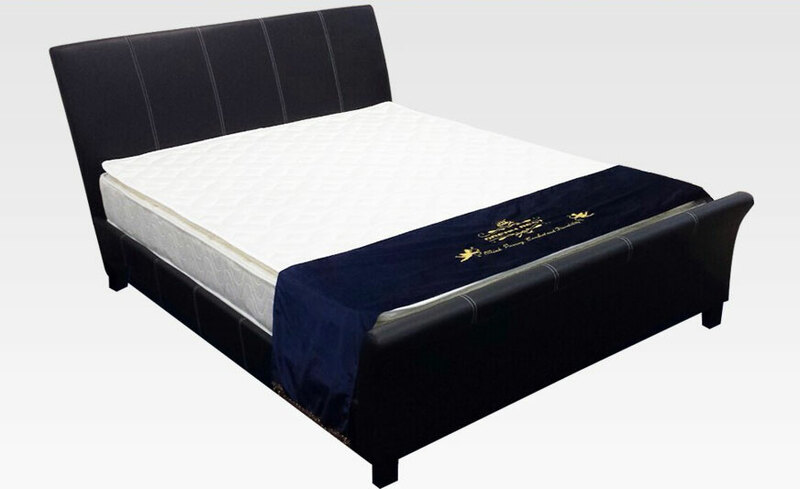 Use Leather Conditioner to maintain the glamour of the leather bed frames. You can get good leather conditioner from anywhere but make sure you will read this before going to purchase it. It is suggested that you should use a conditioner which has already been tested. Now rub the conditioner in some portion of the leather furniture and leave it for some time. When it will be absorb then buff after with a dry and soft cloth. Avoid spilling any liquid on your bed frames as it may absorb the liquid. If it happened, then quickly remove the portion with dry soft cloth with very carefully so that it will not spread over the furniture. Dab inwards starting from the side and allow them to dry in the air. Butter, oil stains, grease can simply wipe off through soft dry cloth. After that leave it for few days to dry and clear it properly. Ink stains can also be removed by a piece of cotton or cotton bud that is soaked in the alcohol or vinegar. You can also use aceton-free nail polish remover. After done, sue a hair dryer to dry it. 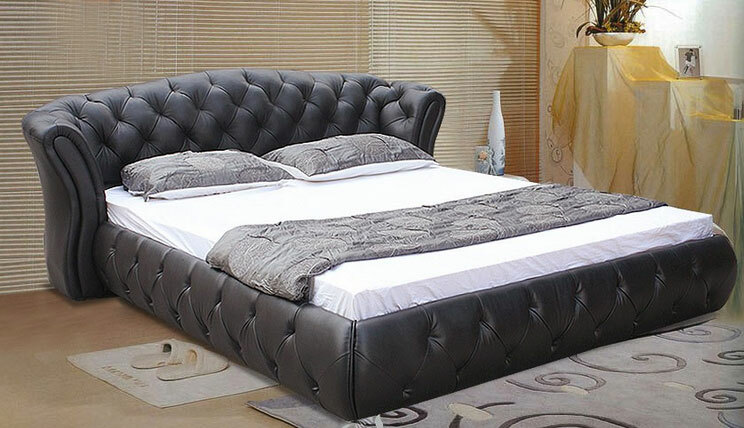 Any kind of furniture like leather bed frames or any other area of the world is a worthy investment if it can last. So, before buying anything, just make sure and prepare yourself how to maintain this as furniture always needs love and care to keep its beauty and durability. Hopefully you will get the all the necessary information on Leather Bed Frames! Get in touch to know more about white leather bed frame in Brisbane area.